Caio Bosco: Vocals, Backing Vocals, Guitar, Voltix Analog Synthesizer, Tape Operator and Sampler. Davi Karnauchovas: Suette Electric Piano and Voltix Analog Synthesizer. Recorded at Mama’s room and Almanaloga Studio in a 4 track Tascam Portastudio. Mixed by Jim Waters at Waterworks Recording / Az, EUA. Mastered by Fred Kevorkian at Kevorkian Mastering, Inc / NY, EUA. Cover Art by Allan Aks. Recorded in a cottage at Fårösound / Gotland – Sweden, July of 2012. Caio Bosco: Vocal, Guitar, Backings, Voltix synthesizer, Casio SK1, Melodica, Talk Box, Theremin, Dub Siren Oscilator and keyboard. 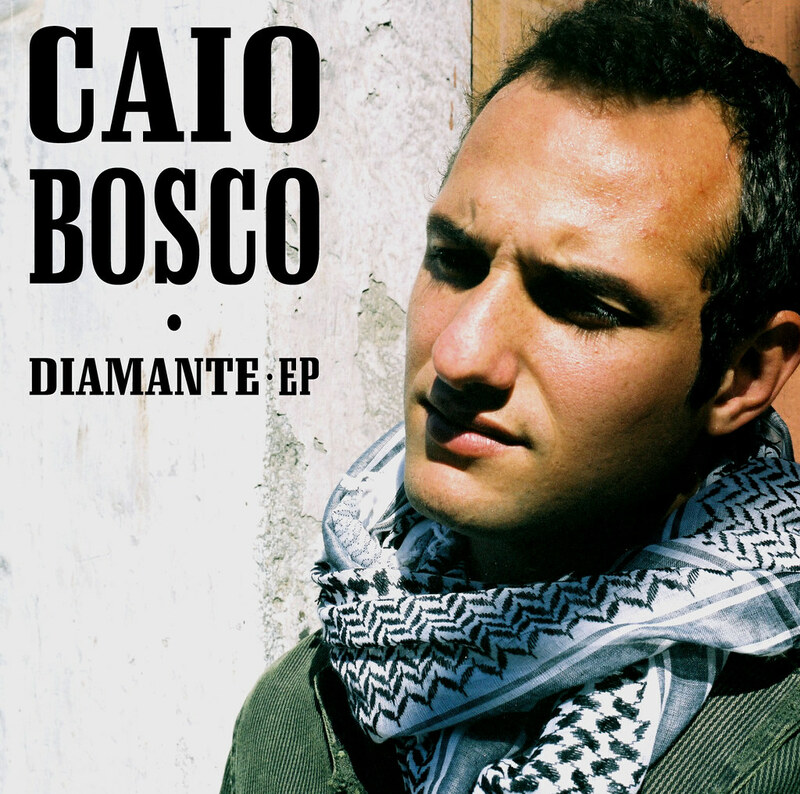 Caio Bosco: Vocal, Guitars, Bass, Samples, Hering Organ. Caio Bosco – vocals, guitar, bass, dub oscilator, sample, fx, theremin, Casio sk1. Emerson Tripah – guitar on “Diamante” e “Eu Não Quero Ser Sua Garota Nunca Mais” remix of “Diamante (Emerson Tripah Remix)”.